Six spacious holiday cottages set in a stunning location on a private estate. 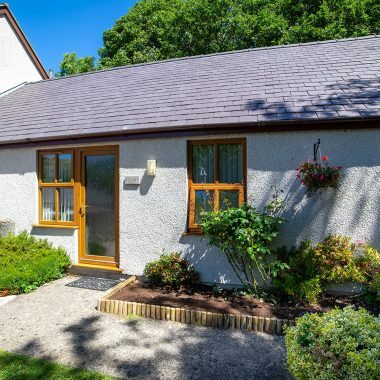 Graiglwyd Springs Holiday Cottages offer 6 modern and spacious holiday cottages for rent in a stunning location that makes the most of the North Wales coast. 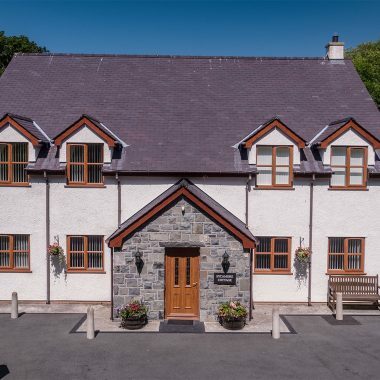 Overlooking the Menai Straits and The Great Orme, and on the edge of Snowdonia National Park, you can use your cottage as a base to visit all the attractions North Wales has to offer. 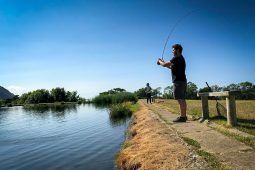 The quiet, idyllic location is within easy reach of restaurants and bars, or you can simply stay in and enjoy the astounding views, and even spend a day’s fishing in our own onsite trout fishing lake. 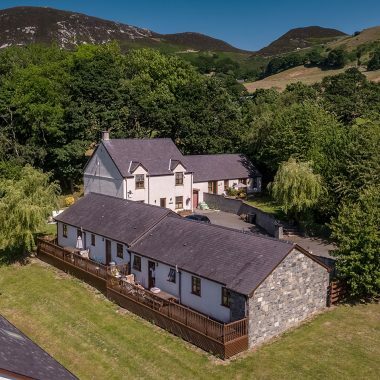 Graiglwyd Springs Holiday Cottages are situated above Penmaenmawr on the North Wales coastline just off the A55 between Conwy and Bangor, affording fantastic views and easy access to the towns of Conwy, Llandudno, Bangor and Caernarfon. Our six self contained holiday cottages are modern and spacious, and furnished to a high standard. All offer the modern conveniences that you need for a holiday or short break, as well as stunning views in an idyllic rural location. Come and stay in one of our delightful anglers cottages, for a short fishing break or why not make it a family holiday in a larger cottage? 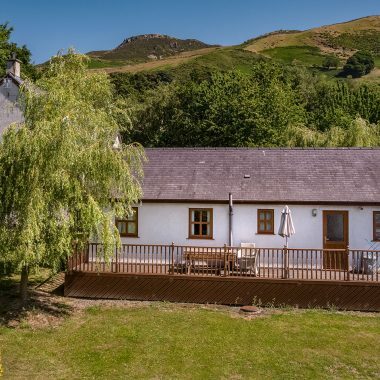 From only £260 per week you can relax and enjoy all the excitement of this coastal retreat, with Llandudno and historic Conwy just a few minutes away. Discover the facilities that we have put in place that will help make your stay go smoothly. 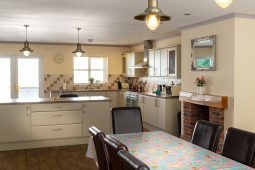 Parking close to your holiday cottage starts your visit and from there you’ll find modern, full sized appliances and luxury bathroom fittings, with comfort, warmth and cleanliness our priority. If you have any special requirements then please don’t hesitate to contact us. 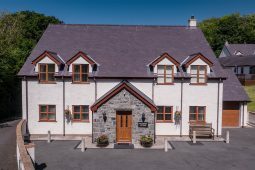 Graiglwyd Springs Holiday Cottages are just a few minutes off the A55, which is the access route for the whole of North Wales. Within an easy drive you can reach all the attractions that North Wales has to offer from the seaside charm of Llandudno with its Victorian tram, cable car, museums and beaches, to the picturesque landscapes of Snowdonia, offering peaceful walks or thrilling mountain biking, the longest zip line adventure in Wales or surfing against a mountain backdrop. Perfect for our large family get together ... had a fabulous time. 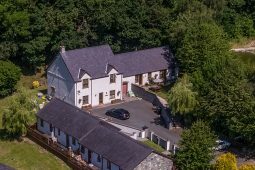 No negatives for this place, the accommodation is 1st class and they are ideally situated for Snowdonia National Park, Anglesey, Conwy and Llandudno. We all thoroughly enjoyed our stay, thanks again to all involved at Graiglwyd Holiday Cottages. Wonderful cottage plenty of room for the whole family. Clean and well maintained. Ideal location not far from the lovely town of Llandudno or the mountains of Snowdon. Highly recommended. 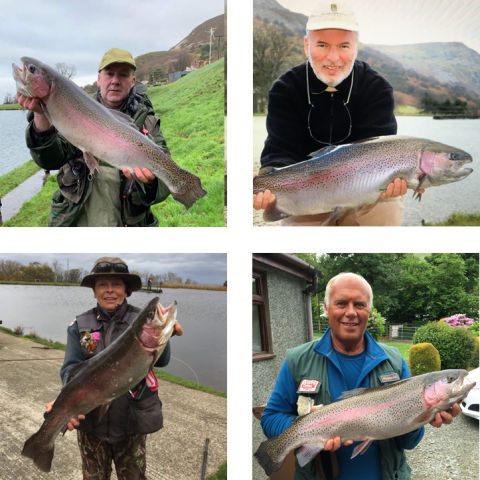 "There was something for everyone at Graiglwyd Springs Estate. 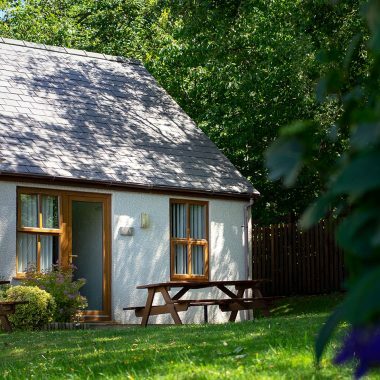 The cottages are a perfect base to visit all the attractions that North Wales has to offer". Read the article here. 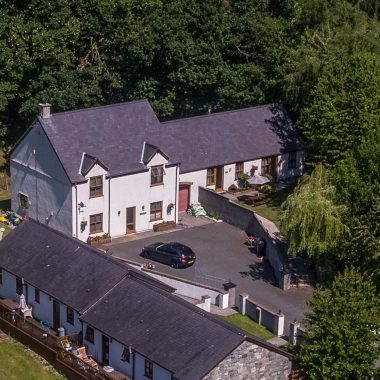 A private estate on the hills above Penmaenmawr, we have six holiday cottages for rental offering self catering accommodation within easy reach of all North Wales has to offer.